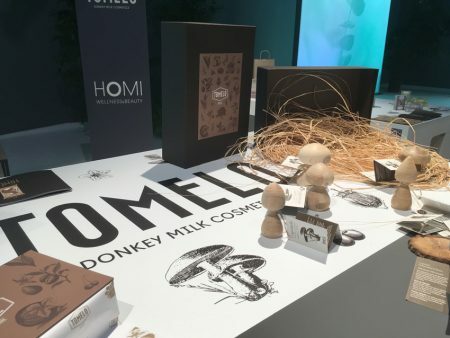 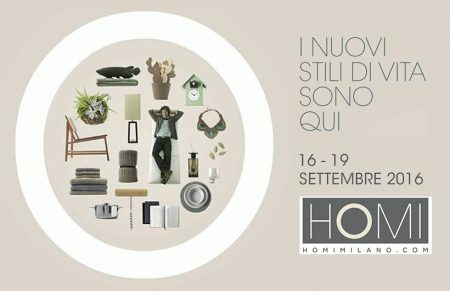 16 – 19 of September 2018 Homi – Milan (Italia) Tomelo in one of the leading European trade shows in the Wellness & Beauty sector. 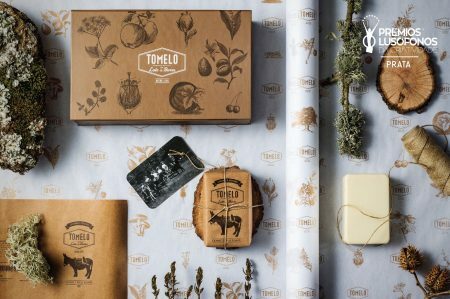 The packaging design of the Tomelo Natura Soap was awarded with a silver trophy at the second edition of the 2017/2018 Biennial of Portuguese Lusófonos Creativity Awards. 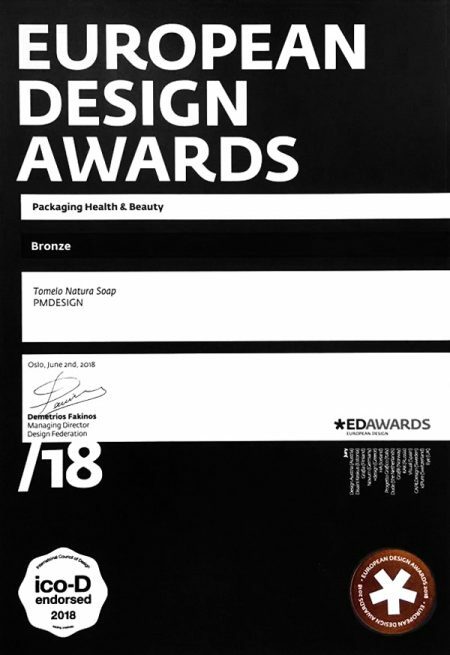 Look more like this one at PM Design. Thank you Paulo.